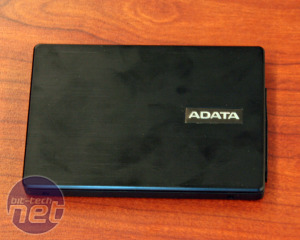 ADATA has taken a 2.5in Indilinx SSD, wrapped it in an external enclosure and added a USB 3 port to create an external drive that's going to be wickedly fast. 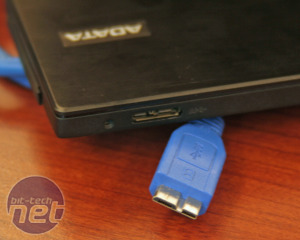 Obviously you'll need a USB 3 card or USB 3 equipped motherboard to take advantage of the faster transfer rates, but it's still backward compatible to USB 2 - however - don't lose the included cable because that connector is pretty rare. 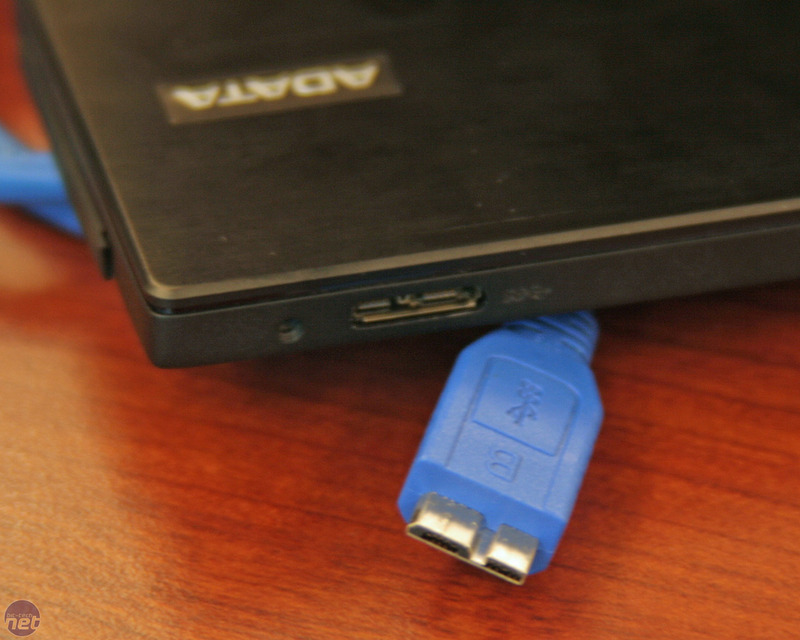 It's not compatible with a standard mini-USB cable either (we tried it). The one we have here is 128GB in capacity, but 64GB and 256GB versions will also be available. 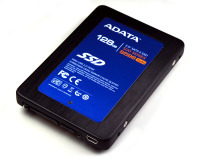 Its brushed aluminium design is exceptionally tasty, but the black coating pulls off finger grease like we've been eating fried chicken for lunch and then juggling these drives. I actually had beef noodles if you were wondering. It is generally scratch resistant though and there are a set of rubber feet on the underside; both of which are always a bonus for an external device. 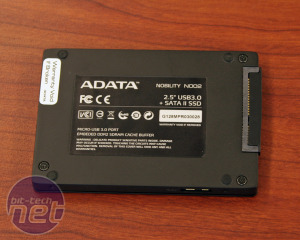 The drive, called the N002 is, understandably, not cheap. For cutting edge features and performance expect to part with over £210 (inc VAT) for the 64GB model, £420 for the 128GB and a few quid over £850 for the 256GB one. Yikes. 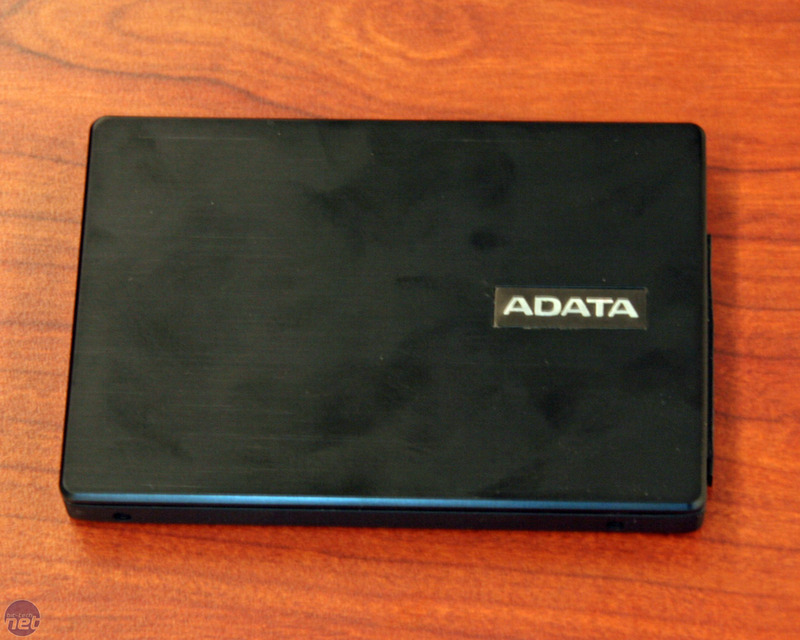 That's the price you pay for Indilinx SSD + USB 3 though we guess, but we still wonder how many ADATA will shift. 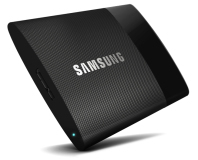 Are you someone who absolutely must have the latest gadget - is this on your list? 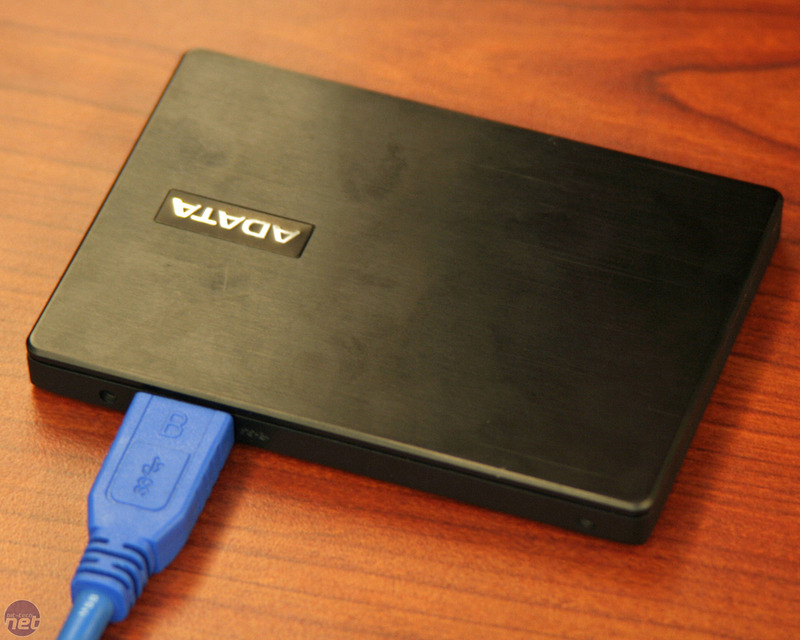 Or will a USB 3 hard drive suffice? While we're testing, let us know your thoughts in the forums! 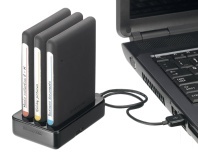 Freecom has launched its latest series of external drives, which include a neat dock.